While there are many exciting places to visit in foreign lands, one of the best things a traveler can do, is to visit places that have been used in films and television shows. It is simple. Many of our favourite productions, ‘classics’ especially, have been filmed in lovely areas that are not always smack-bang in the middle of major cities. This means that if you visit a particular city, you may find interesting places to visit outside of the usual tourist haunts. And even more – you may visit places which exist outside of a city; that you never would have bothered to see before. More importantly, traveling to places I never knew existed before watching something, like a really small suburb or town has given me such wonderful experiences that had nothing to do with the production that bought me there in the first place. Sometimes I can’t believe how amazing a place is and that I made the effort to see it – all because of a movie location. Now internationally, I have seen A LOT of film and tv locations, whether they were on studio sets or in real places. But all of these experiences have left me with one common notion: that if I didn’t love this particular film or show, I never would have made the effort to head ‘off the beaten path’. As most travelers stick to major cities, spreading myself out further than the confines of these cities has given me a richer experience as a tourist. I am forever grateful for having this passion purely because I have seen more, I appreciate more and understand places more by having a more localized view of it. So whether you are a lover of film and tv, or just a person who enjoys traveling; look into your favourite productions, (especially the ones which look nice) and see where they were actually filmed. You just never know the type of trip you can have as a result…PLUS you get the bonus of seeing cool movie and tv locations in the flesh…which is a pretty awesome thing! Here’s 4 places that truly changed my life and above all made me love a movie or tv show even more after I visited its location. This town was the very first location I trekked to the first time I traveled overseas. 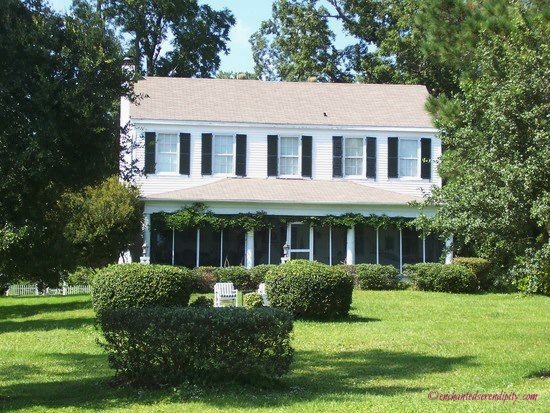 My dream for as long as I can remember was to see Dawson’s House from the tv show ‘Dawson’s Creek’ which was one of the most picturesque locations I have ever seen. The house is a private residence on Head Rd, and my experience was just amazing…I was even invited in by the owners and was able to see the real inside of the house! It was just lovely meeting them and sitting on the pier made especially for the show! They really are lucky they live in such a beautiful place, with the creek as a backyard. Photos just don’t do it justice! 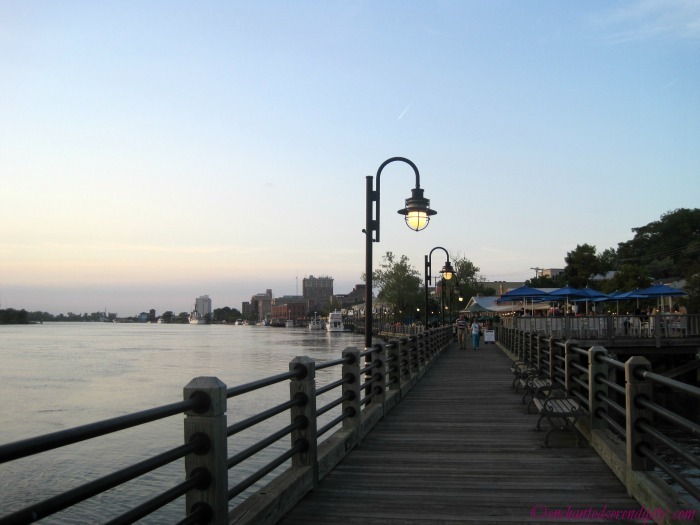 The town of Wilmington as well is one of my favourite places in America because it simply has everything: creeks, beaches, historic areas and modern downtowns, a mall and a riverwalk. It is so quaint and charming. I just love it here! Luckily for me my two favourite tv shows were filmed here. 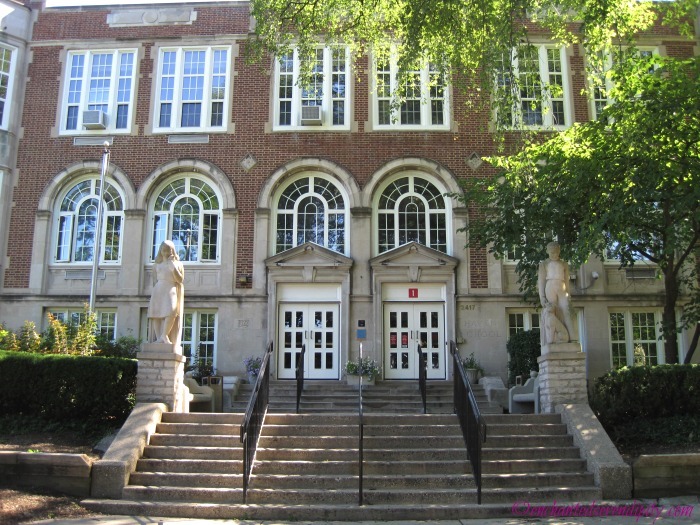 So I have managed to see a heap of locations whether it was from ‘Dawson’s Creek’ – the houses, Capeside High, the restaurants, gardens or ‘the ruins’ as they were known in the show, the road where Pacey kisses Joey…I have pretty much seen it all! 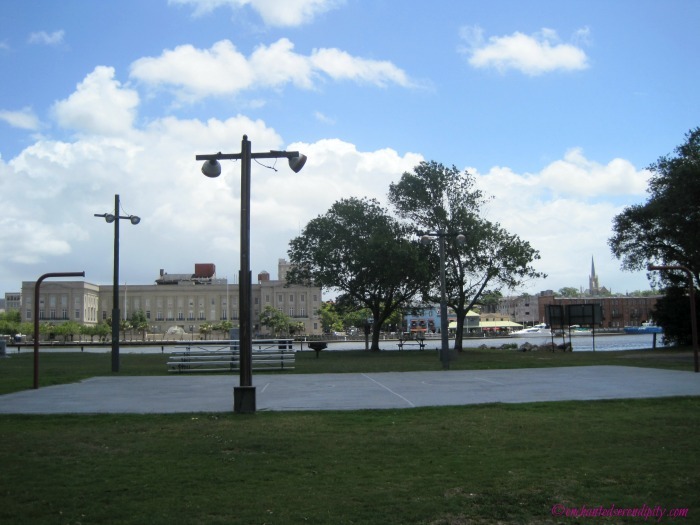 The same can be said for ‘One Tree Hill’ – with the houses, Tree Hill High School, the Rivercourt (when it was there), the famous carousel in the mall, the white bridge, the stores, the road Lucas and Peyton ‘met’ on…I even visited the set when it was available to tour. Wilmington is a place I could live in. I love sitting on the sand of Wrightsville Beach, which is a short drive from the historic area and watching the waves roll in. 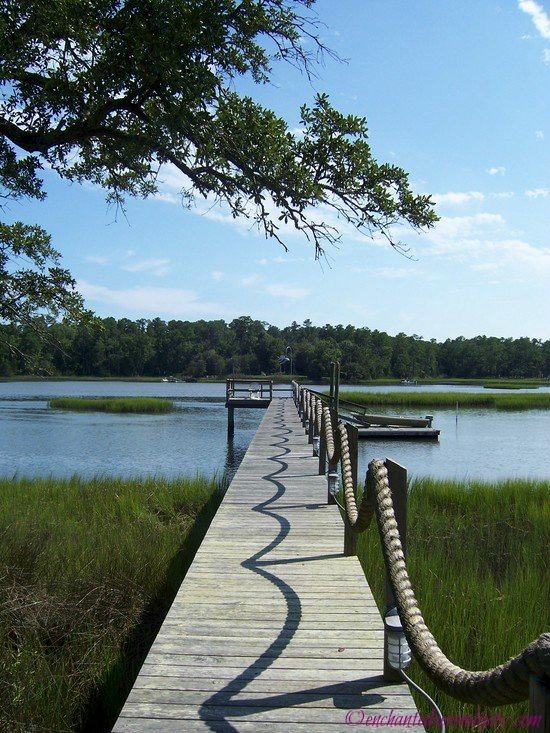 I love walking along the Cape Fear River on the Riverwalk. I even love taking the drive (40 minutes) to the neighbouring small town of Southport which is where ‘I Know What You Did Last Summer’ was also filmed as well as scenes in ‘Dawson’s Creek’. There really are some very lovely storybook looking towns right here that are worth exploring whether you enjoy these shows or not! If I didn’t grow up watching ‘Dawson’s Creek’ and ‘One Tree Hill’ I may never have visited this town. But as an avid viewer of both shows, even from that first visit (of three so far), I already felt like I had been here! It truly feels like home for me and I can’t wait to go back next year again! If there is one film that has truly stood the test of time…this would be it. ‘The Sound of Music’. A film with unforgettable songs, quotable dialogue and the most beautiful scenery of any film ever made that it put Salzburg on the map for every traveler. 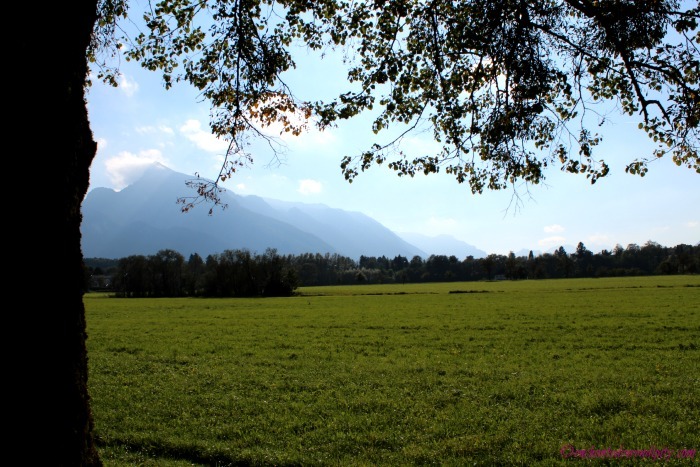 Now, Vienna is a much more well-known and visited city in Austria, but Salzburg in large part to its ties to ‘The Sound Of Music’ is far more superior a destination. With beautiful cobbled streets and dome shaped buildings everywhere you look it seems; Salzburg is every bit the piece of European cake any traveler wants to take a bite of. There are so many sights to see! 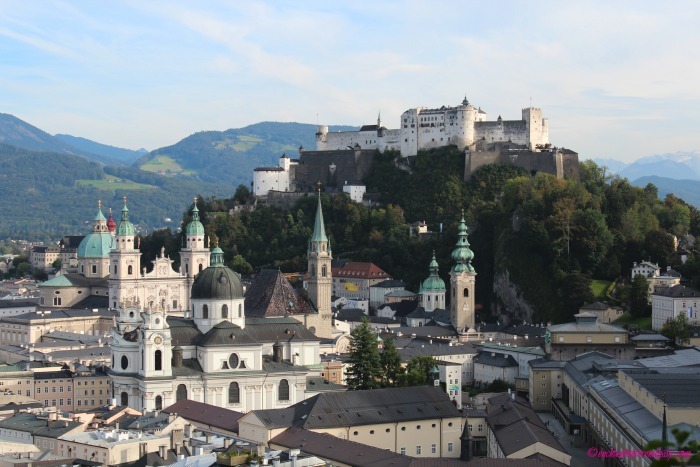 Whether you take one of the many ‘Sound of Music’ tours, which take you through Salzburg all the way out to the hillside vistas and charming towns like Mondsee, Austria; or you walk around the old town on your own seeing locations; Salzburg is just a beautiful place to spend a few days. Even better than that, if you decide to make your way to the ‘Sound of Music house’, which I only just did last week when I visited Salzburg for the first time…you are truly in for a treat! With hills on both sides, and beautiful Austrian countryside complete with farmland, green grass spanning miles, and the wind just whisping past you in comfortable silence: this was just the ultimate tranquil experience I have ever had. 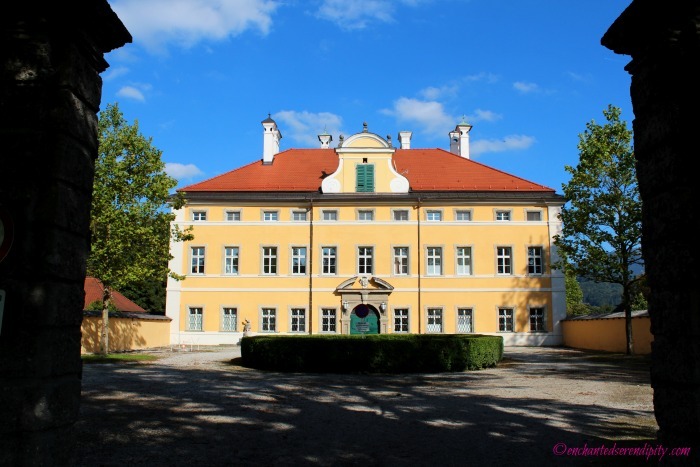 To me, making the journey to see this house and the outer area of Salzburg is a must! If I could picture what Heaven on Earth was, it would look something like this for sure. 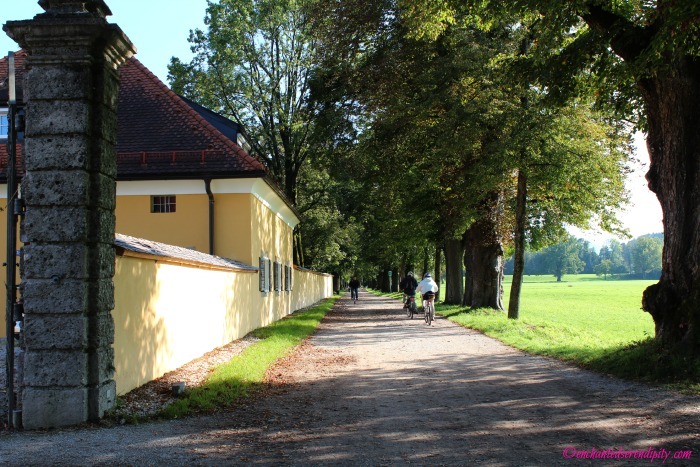 ‘The Sound of Music’ House is easily found on a Google Map under Frohnburg and is about a 40 minute walk from the main Salzburg old town area. 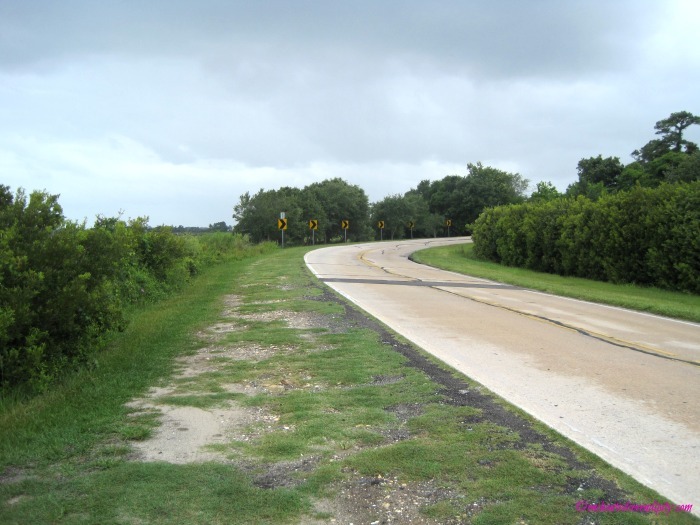 The gravel walkway that was used in the film, is a mainly pedestrian walkway that generally sees people walking, running and cycling along it. It was so lovely walking along this path, and I was singing “I Have Confidence” to myself too! This walkway is called Hellbrunner Allee, so once you locate this you will be able to find the house. Thanks to the ‘Sound Of Music’, so many people still travel here to see the main movie locations. But it is the city itself which draws people in too, making it a clear choice as to why it was picked as the backdrop to this wonderful film. Films – Home Alone (1990), Uncle Buck (1989), Curly Sue (1991), Dennis the Menace (1993) – anything by John Hughes! Chicago is an awesome city…definitely one of my all-time favourites! I have been there twice and both times I have left the city on a train to some amazing towns a short ride away. TWICE, I will add, because I love these places so much I had to go back just to walk around there again. Taking the Green Line (Union Pacific/North Line) from Chicago’s Olgivie Transportation Center towards Kenosha, will get you to a lovely bunch of towns, which luckily all share stops on the same train line. 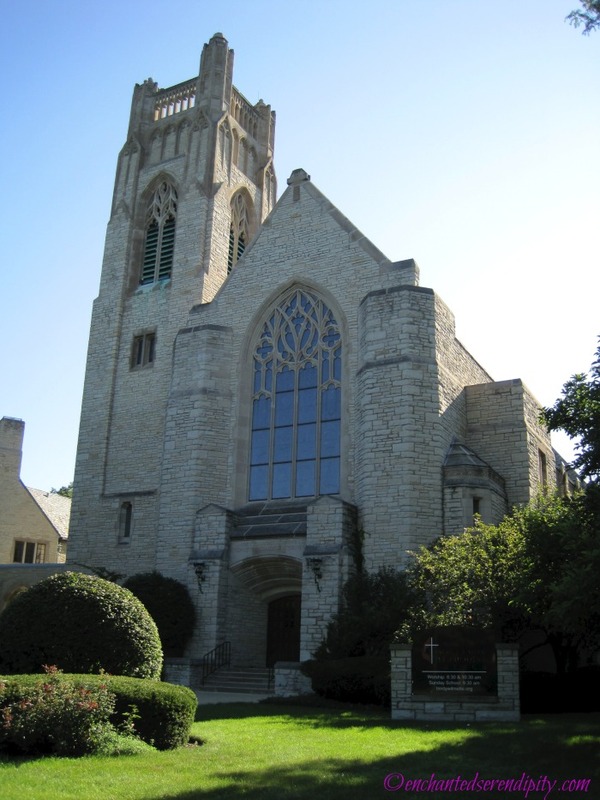 My itinerary is always to take the train to the last stop I need which is Winnetka, Illinois and walk back through the neighbourhoods of Indian Hill, Wilmette and Kenilworth, until I hit the last of 3 Evanston train stops, and ride back to Chicago from Evanston Main Station. These neighbourhoods I had never heard of before I decided to visit Chicago; but boy am I glad I am a John Hughes fanatic! Simply because I walked through some beautiful neighbourhoods here, and I truly felt like I was in a movie as I did it. 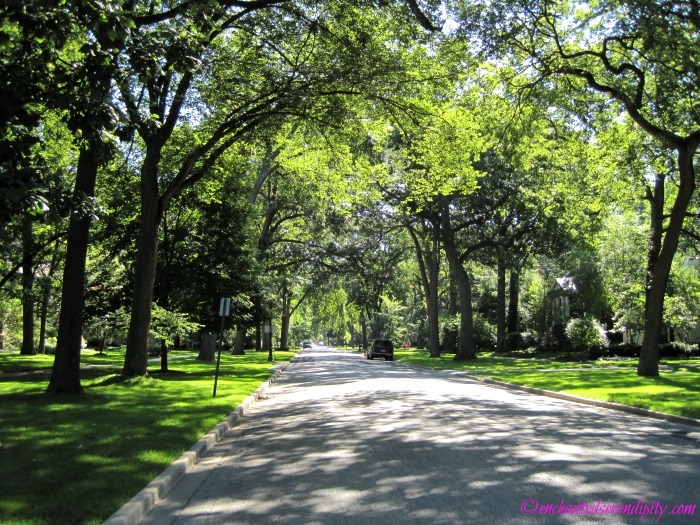 The sun was shining, the leafy trees left shadows on the roads and houses, kids were riding bicycles and people said hello when they passed you on the sidewalk. It was just beautiful! After a nice stroll through Kenilworth and part of the massive Evanston neighbourhood, is the ‘Uncle Buck’ house at 2602 Lincoln St, Evanston (which is far more enjoyable with the Uncle Buck theme aka Hugh Harris’s ‘Rhythm of Life’ playing on your ipod, to get you in the mood); the ‘Curly Sue’ school featured at the end of the movie at 2417 Prairie Ave; and locations like the houses from ‘Dennis the Menace’ found at 1618-1624 Ashland Ave. You could also yell out “Hey, Mr Wilson” if you like? All in all, these neighbourhoods are just charming. I look forward to walking back through again, on another visit to Chicago. It just goes to show, there are wonderful places outside of major cities like this that are worth visiting if you are within the vicinity. California, or more importantly-LA is known for its movie locations. BUT, a short ride away is a sweet little town that MANY locations can be found: in Pasadena. Pasadena is everything a Californian town should be-well, the movie version. It is little wonder travelers come to California expecting this ‘reality’ of the city, and while it does exist, it is not in LA as such. Spending an afternoon walking along the streets of Pasadena is just lovely. There are so many beautiful houses here and it really feels like a safe neighbourhood. Many of my favourite films and tv shows have been filmed right here, and when you walk around you can understand why. Pasadena is a accessible by train from Hollywood and Highland (red line), with a change at Union Station (gold line) in Downtown LA. Depending on what area of Pasadena you need, will determine what stop is best for you. When I went there , I rode the train until Del Mar Station and started from there as it fit best with my itinerary. 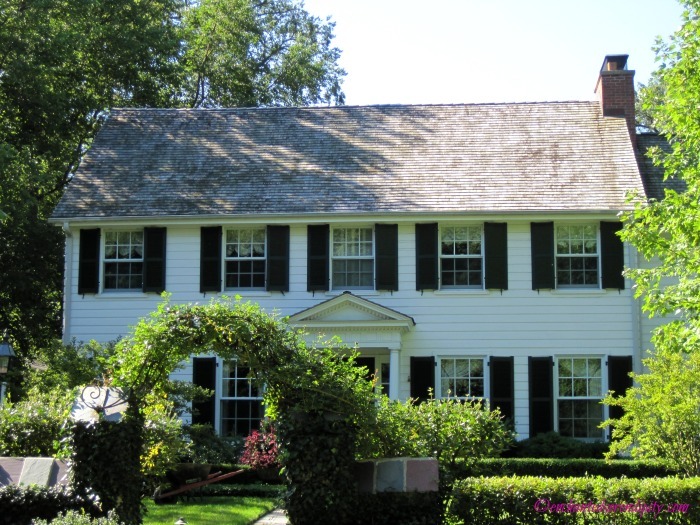 The one location I had been dreaming of seeing in the flesh for many years was the ‘Father of the Bride’ House. This house is even more stunning in person than it is on screen. It is located on one of the most darling streets as well, making it that much more ‘movie-like’. ‘Father of the Bride’ is one of those classic rom-coms you can never get sick of-anything with Steve Martin is awesome! But I am truly jealous of the people who actually live in this house! 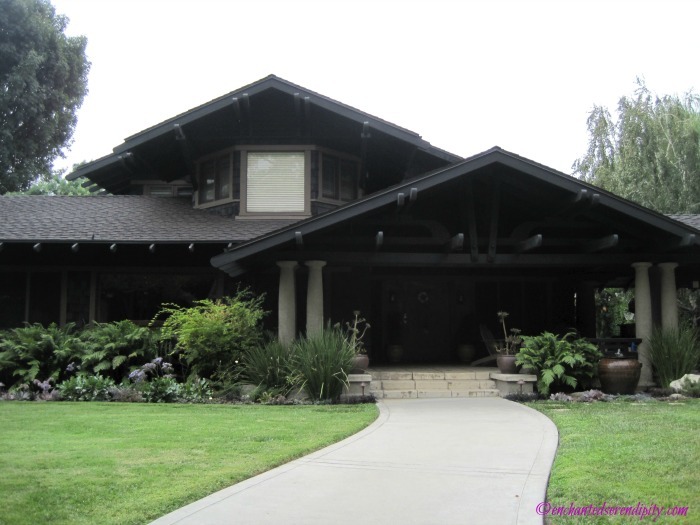 The ‘Father of the Bride’ House is found at 843 South El Molino Avenue, which is about a 30 minute walk from Del Mar station. 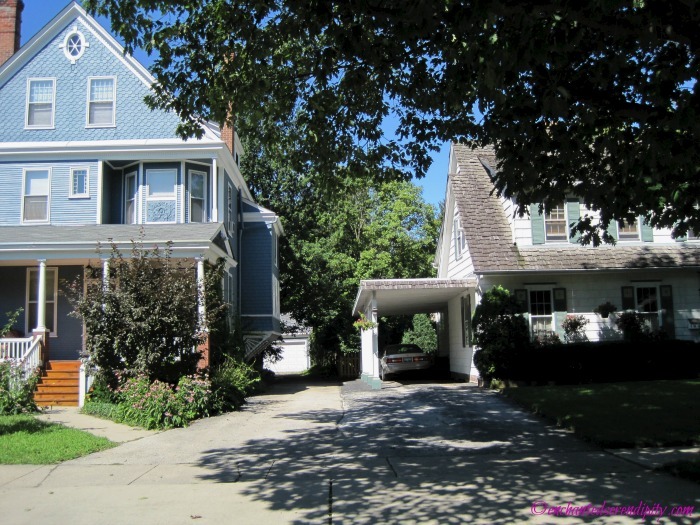 About 10 minutes from this location, is another house from one of my favourite rom-coms, ‘Monster In Law’. 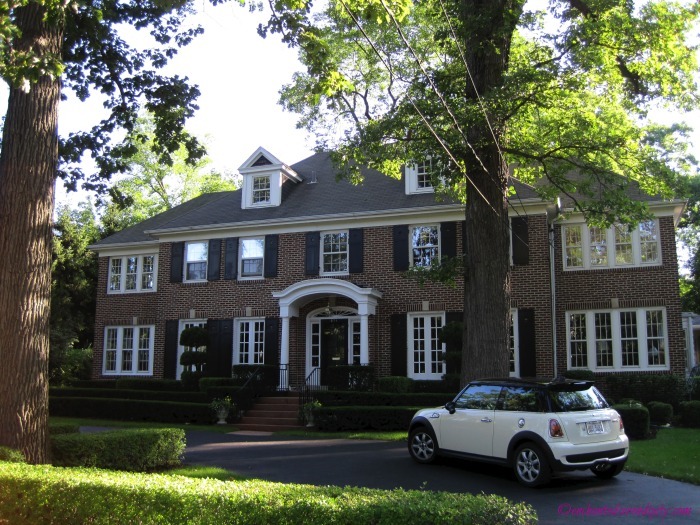 This house is the one Charlie and Kevin live in together…and where Mommie Dearest (Jane Fonda) decides to ‘recuperate’ from all of her anxieties and drive her soon to be daughter-in-law crazy. It too is in a lovely area, which was just beautiful to roam around. 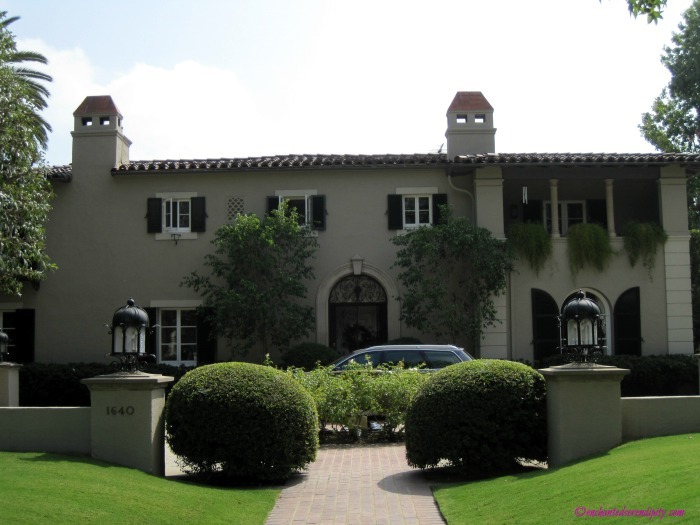 The ‘Monster In Law’ house is located at 674 Elliott Dr, Pasadena. Lastly, there is one tv show which made Pasadena an envious place to live: ‘Brothers & Sisters’. Ever since this show premiered, so many people talk about that house. It was another character in the show. This location is a little hike away on foot from the other locations, about 30 minutes walk or so, but I enjoy walking around nice neighbourhoods, so I didn’t mind. This part of Pasadena is also lovely, with many more large mansion style places, but it still offers a neighbourhood feel. ‘Brothers & Sisters’ is one of my favourite shows, and getting to see this house was amazing. This residence is truly grand, and even if I wasn’t a fan I would enjoy seeing a house like this. Seeing all of these houses was just awesome! Not only did i get to tick things off my ‘filming locations’ bucket list, but I got to really see a pretty neighbourhood on a perfect Summer’s day, and enjoy walking around such lovely areas. Pasadena is truly one of my favourite towns. 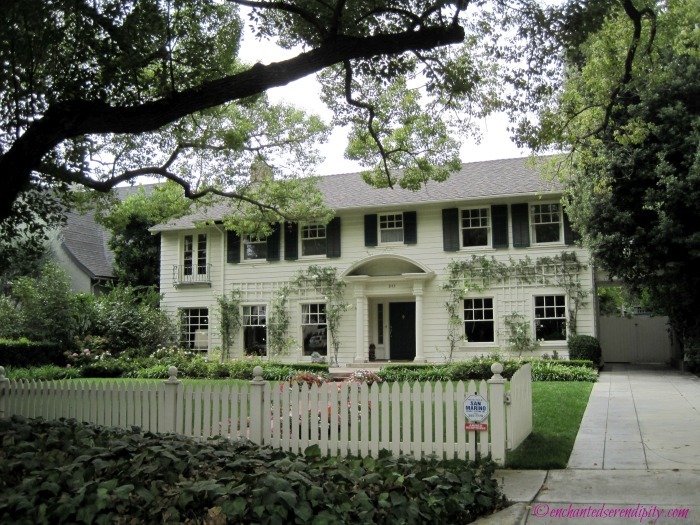 The ‘Brothers & Sisters’ House is found at 1640 Lombardy Road, Pasadena. There are some AMAZING places out there! So get watching…and plan that holiday!